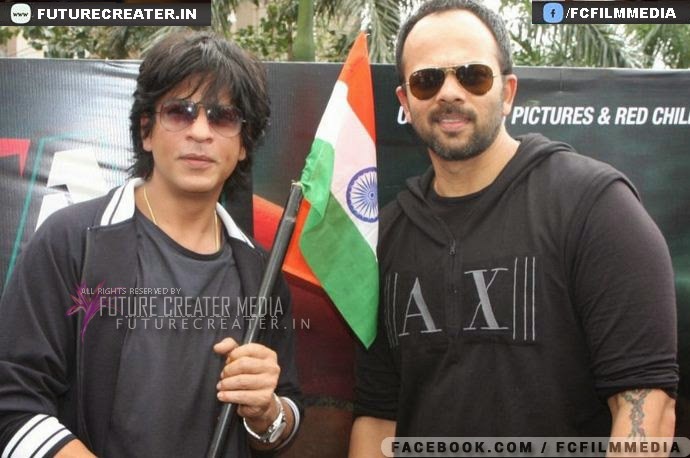 We already reported earlier that Rohit Shetty and SRK is going to tieup again after the great success of Chennai Express. It was learnt few days back that the upcoming film of Shahrukh & Rohit will not be a sequel of Chennai Express. As per latest reports from our most credible sources , it has been confirmed that the film will a remake of Hollywood Blockbuster Mr & Mrs Smith. However, Rohit Shetty or Shahrukh Khan, none among them have spoke out regarding the same but the sources are pretty sure. Lead heroine of the film is still to be finalized but as per rumors its going to be among Deepika Padukone and Katrina Kaif.